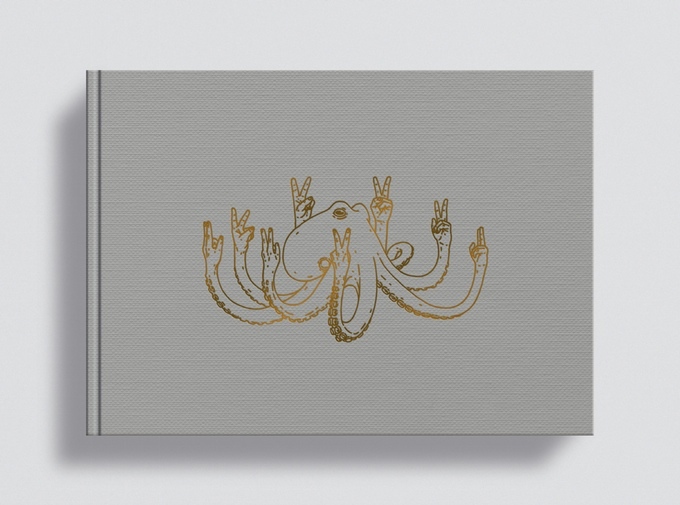 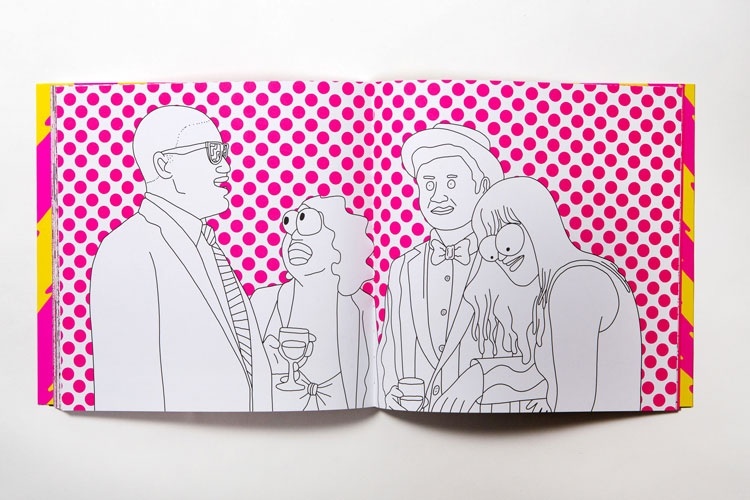 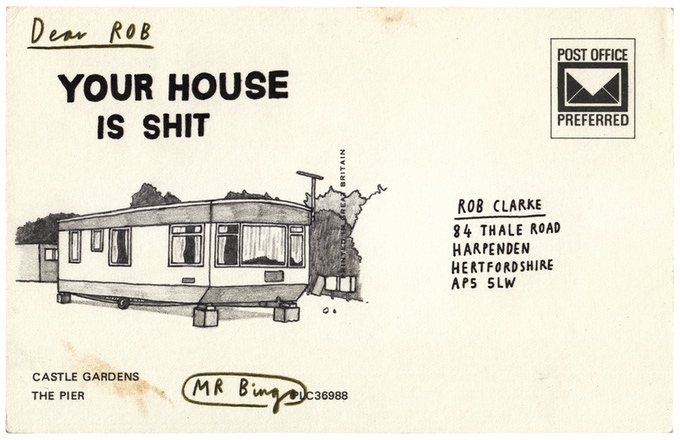 Illustrator, scamp and loveable menace Mr Bingo is crowd-funding a book-bound “best of” version of his Hate Mail project. 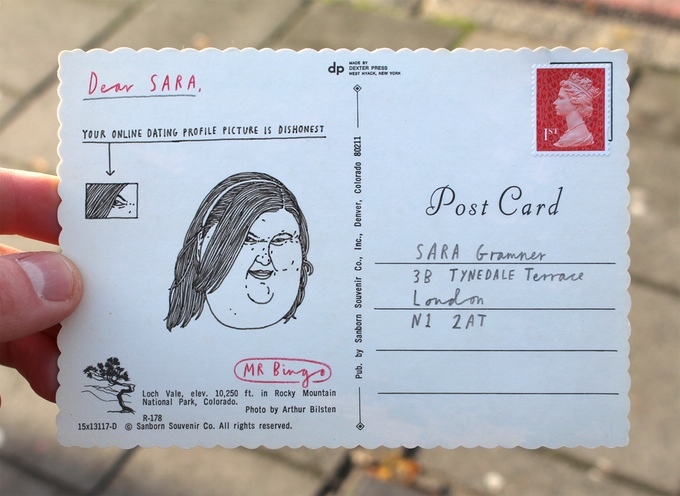 Hate Mail: The Definitive Collection has already smashed its funding target in a matter of days, but that’s probably got something to do with this ludicrous and utterly brilliant rap video he made to pique your interest. 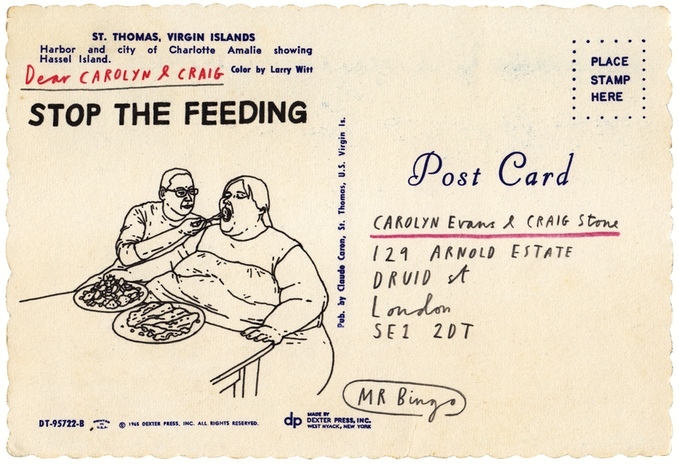 For those that haven’t come across the Hate Mail project before, an individual – in an act of self-flagellation – asks Bingo to doodle something offensive on a Vintage post-card and send it to them, which he does obligingly.